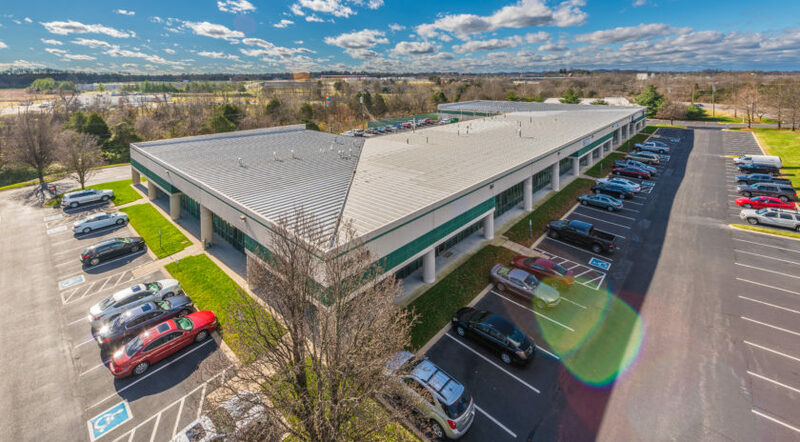 The Cushman & Wakefield Capital Markets team of Greg Miller, Dominic Montazemi, Scott O’Donnell and Miguel Alcivar represented Matawan, NJ-based Denholtz Associates in the sale of the asset. 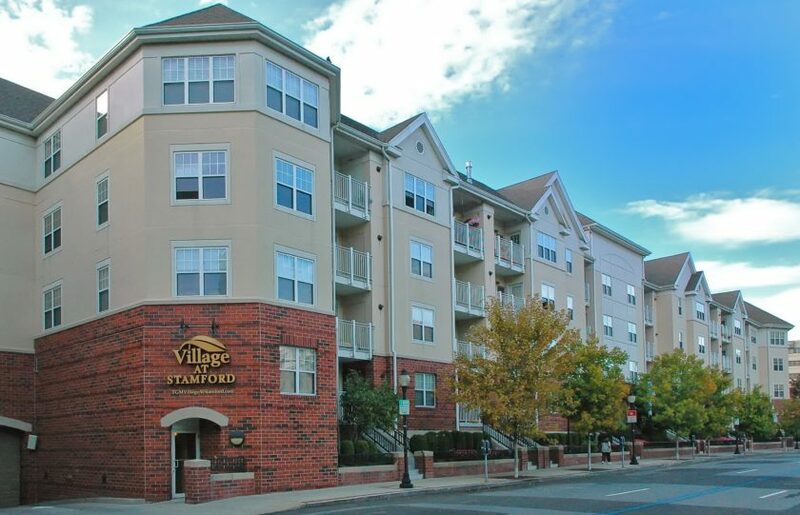 Short Hills, NJ-based The Silverman Group acquired the property for nearly $6.9 million ($99 per square foot). 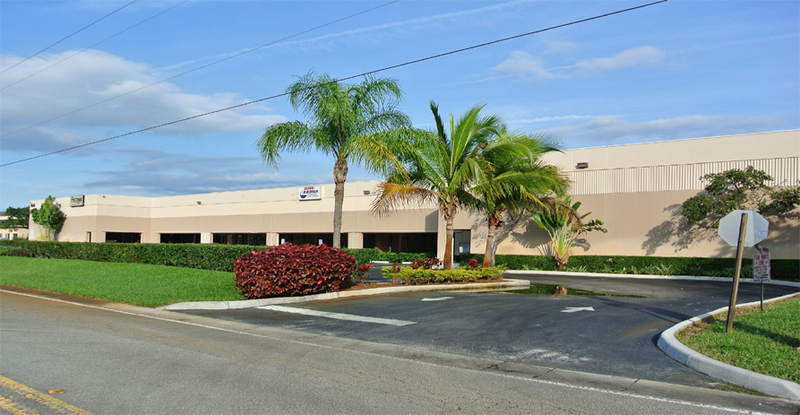 Located at 7655 Enterprise Drive and 7656 Byron Drive in Riviera Beach, the ±4.1-acre campus offers frontage on Interstate 95 in Palm Beach County and excellent access to Florida’s Turnpike, the Bee Line Highway, Palm Beach International Airport and the Port of Palm Beach. 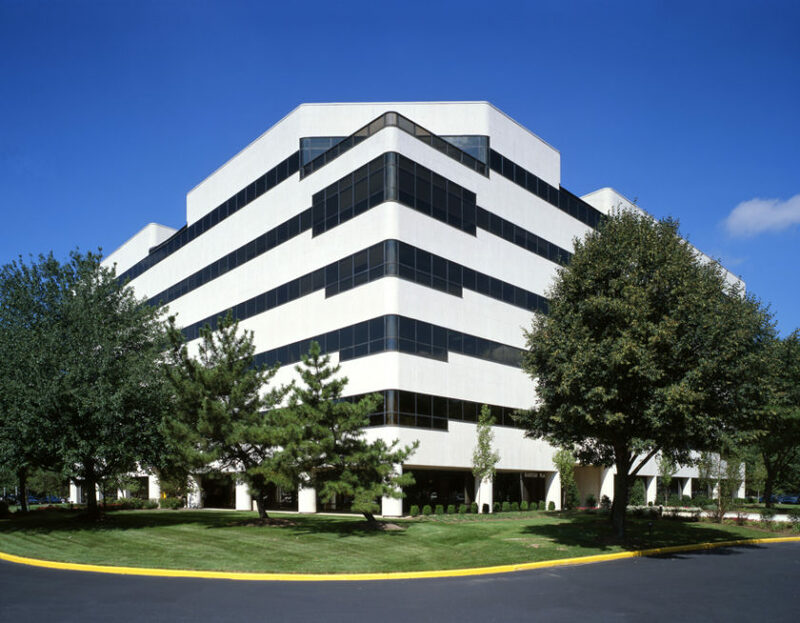 This represents the seventh industrial property sold in the area by the Capital Markets team over the last year. 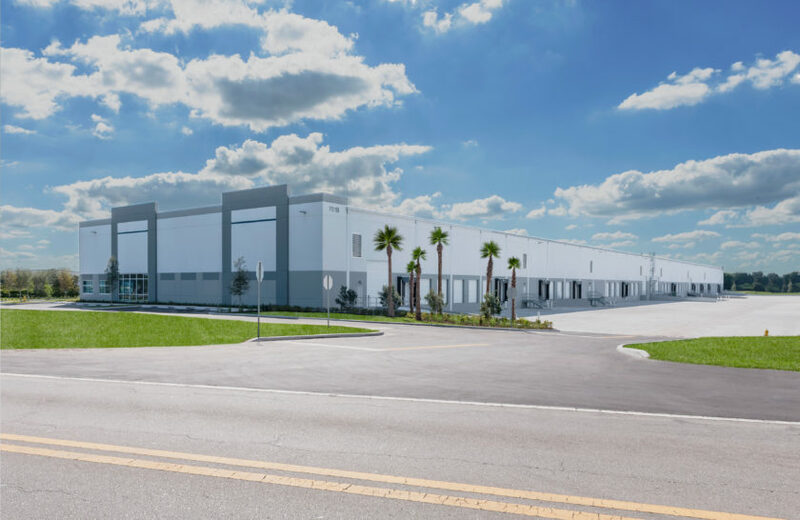 The South Florida Commercial Team of O’Donnell, Montazemi, Alcivar, Miller and Hochman closed more than $630 million in sales and financing over the last 18 months.